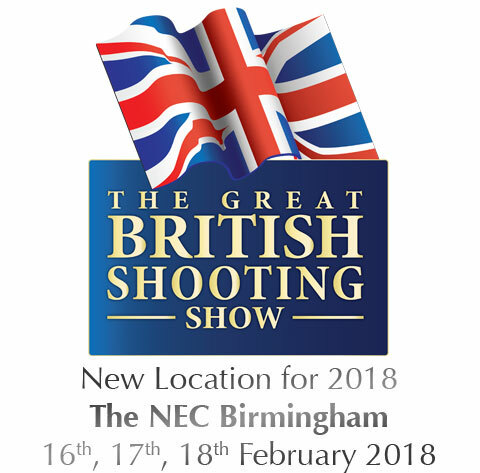 It’s official, the British Shooting Show is moving to the NEC in Birmingham for 2018. Celebrating it's 10 Year Anniversary! Many of you may have questions and concerns about the move. We are here to answer your questions regarding the recent changes. Car parking at The British Shooting Show 2018 is absolutely free. No price increases across the board! Full colour glossy show guide free upon entry to the showground. The UK’s best connected venue. The NEC is easily accessible by car, train, plane, coach & taxi. 75% of the UK can reach the NEC within a 3 hour drive!